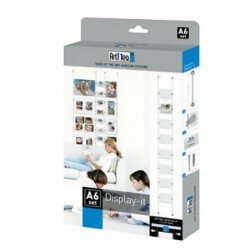 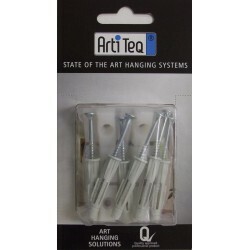 The kits all-in one, for chair rails, hanging pictures, pictures, you can order a kit in blister pack that contains all the elements you need, it's simple, fast and without worries. 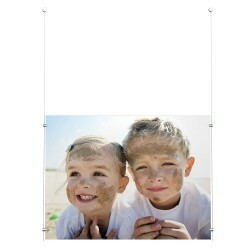 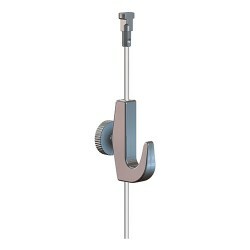 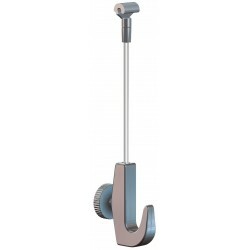 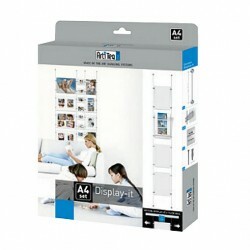 The kits all-in one, for chair rails, hanging pictures, pictures There are 33 products. 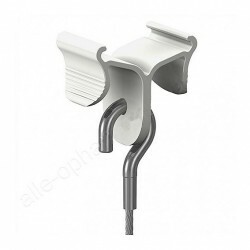 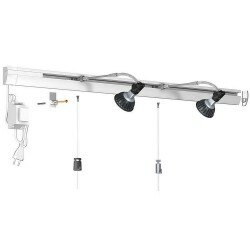 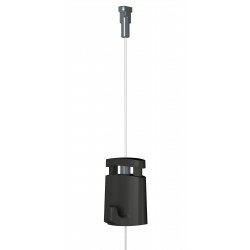 The mounting set for Up Rail of 200 cm will allow you to fix your Up Rail to the ceiling. 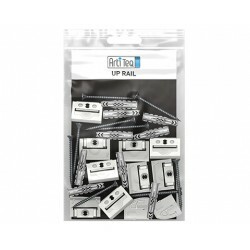 The mounting kit contains the fastening clips, plugs, screws and the left and right ends of the Up Rail.